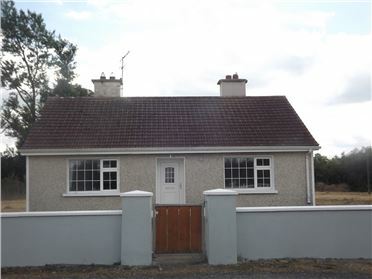 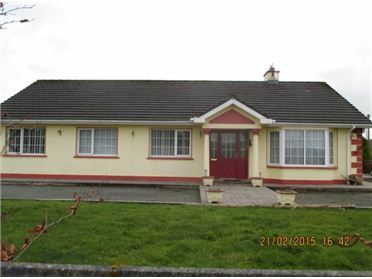 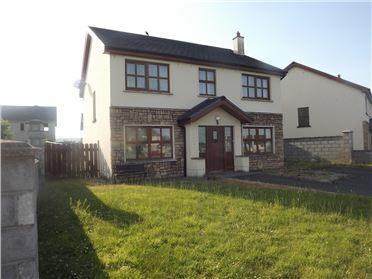 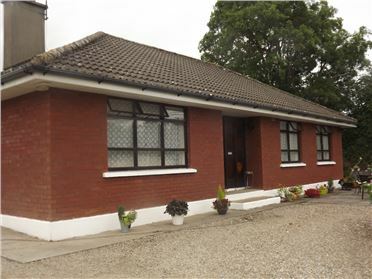 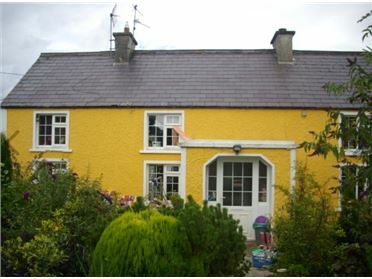 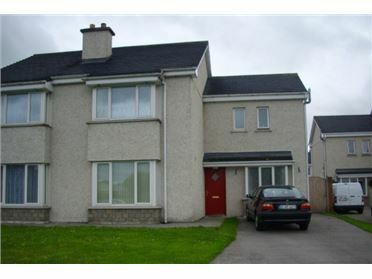 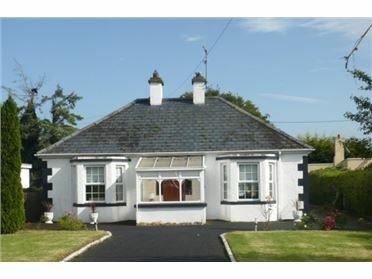 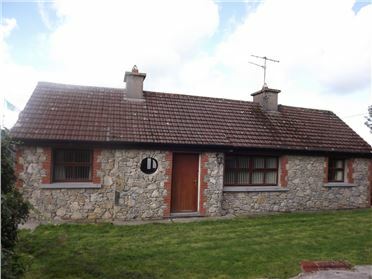 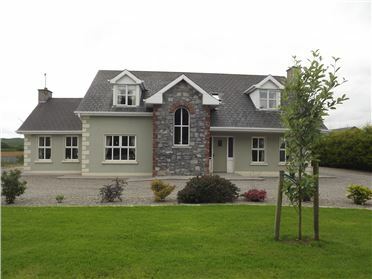 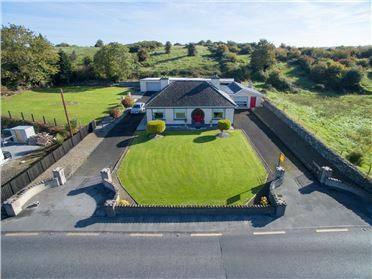 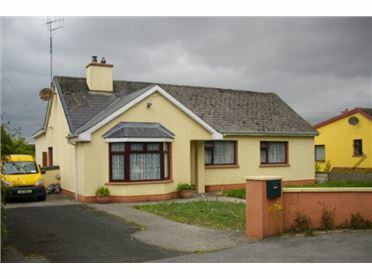 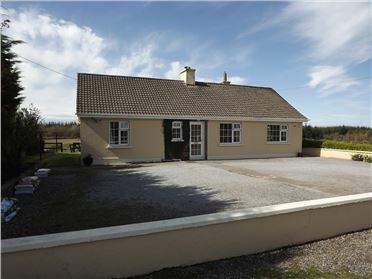 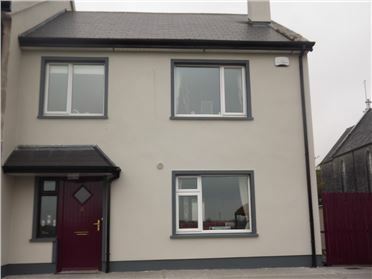 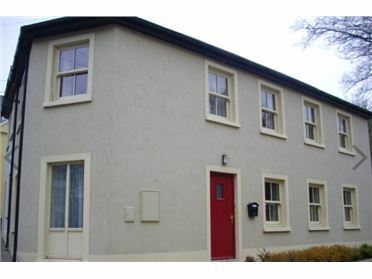 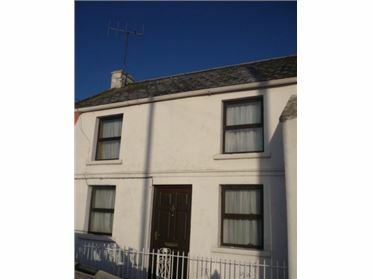 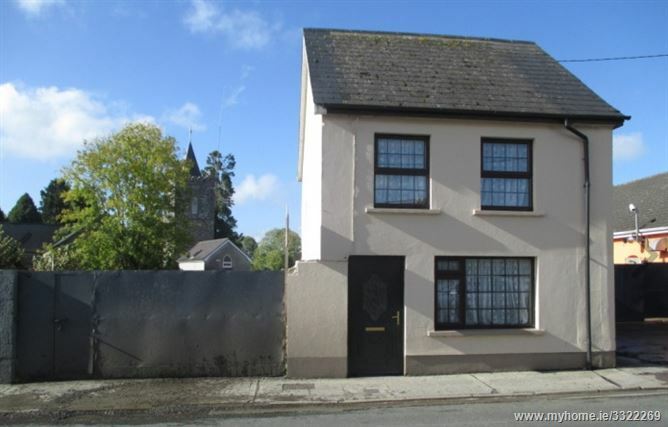 This property is located near the church and is suitable as a family home or as an investment property. 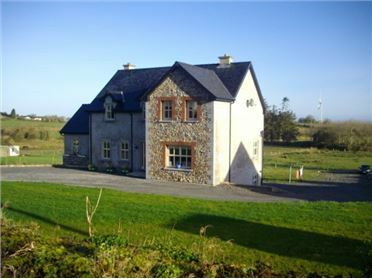 There is a large site circa .3 acre at the left hand side of the property. 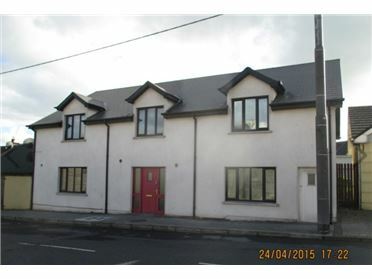 This site had the benefit of planning for two houses but the planning has expired. 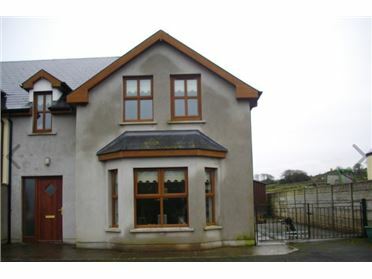 Kitchen:- 15.8ft x 9.7ft with solid oak kitchen units with tiled floor. 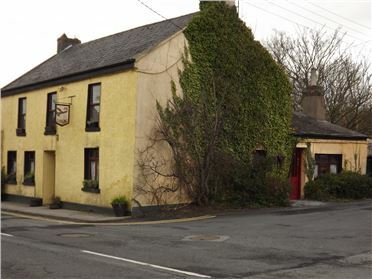 The site has extensive street frontage.